Holding room nurse. The nurse who receives patients in the surgical area and prepares them for surgery in the preoperative area. In some hospitals the circulating nurse and the scrub nurse take this role once prepared the operating room (OR). Nurse anaesthetist. A nurse who assists the anaesthesiologist monitoring the patient during surgery, administering medication, etc. The circulating nurse assumes this role in most hospitals. Circulating nurse. The nurse who is responsible for non-sterile tasks in the operating room. 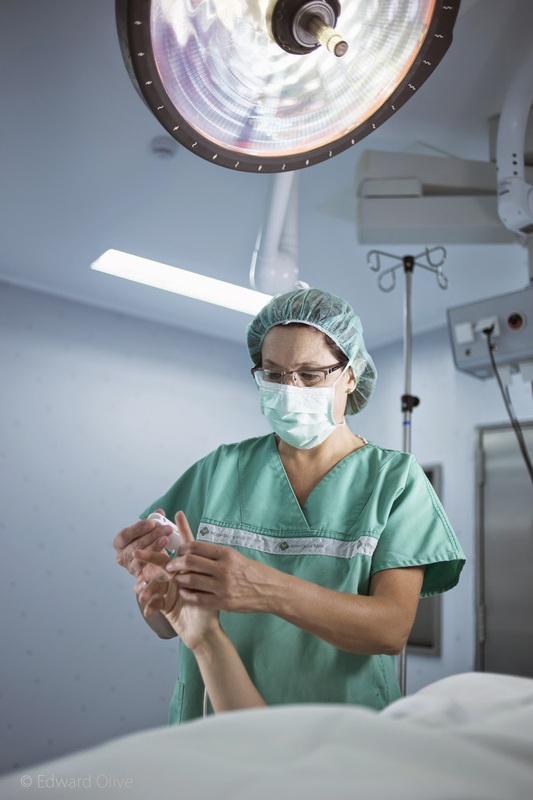 Firstly, she has to prepare with the scrub nurse all devices, instrumentation, medications, etc. in the OR, to receive the patient, to help anaesthetist and during the surgery to care for the patient and to assist the scrub nurse. Scrub nurse. 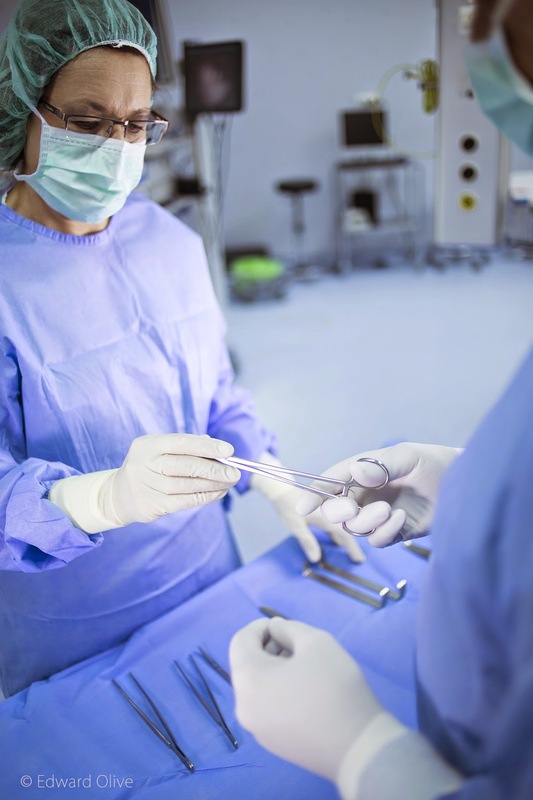 A nurse who "scrubs in" to assist surgeons with sterile procedures at the operating table. 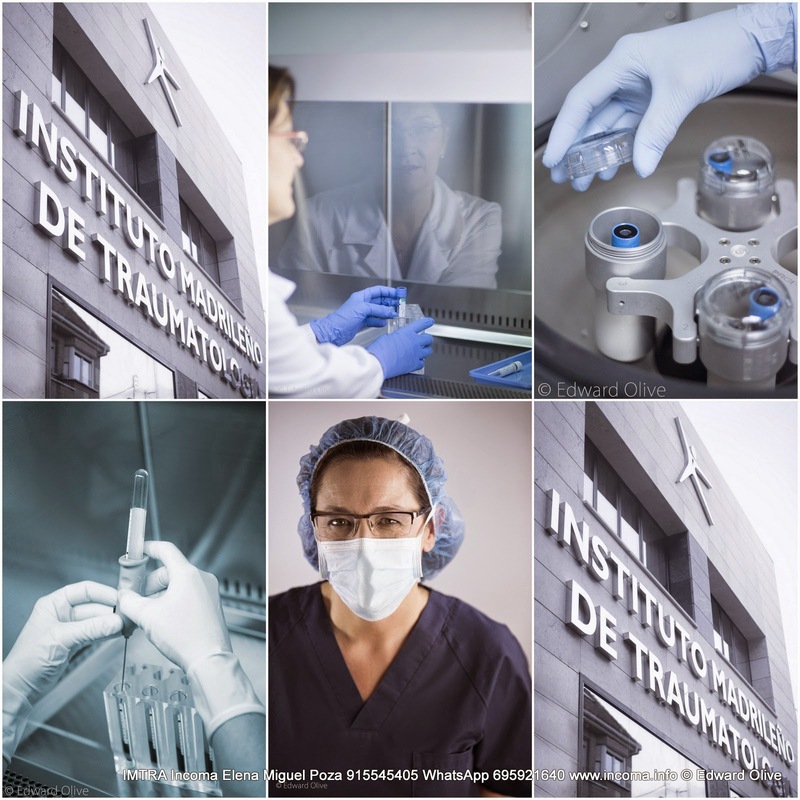 She has to check that all the instrumentation is sterile, that there are all things that are required for this specific surgical operation and also other instruments that will probably be useful (anticipating the needs of the operation). She is responsible for maintaining a sterile environment. She helps the surgeons draping the patient, handing and arranging the instrumentation during the surgery, collecting it in the end and separating and removing the sharps properly. Once the instrumentation is clean, sometime the nurse has to review all instruments and preparing them for sterilization. Recovery nurse. The nurse who cares for patients in the post-anaesthesia care unit after surgery. They are responsible for making sure the OR team provides the patient with the best care possible. Here I have wanted to do a summary of the roles of perioperative nursing that are unknown to the public and relate from personal experience the concepts of nursing care that we put into practice on a daily basis with our patients from the IMTRA INCOMA Clinic when they are in the operating room.